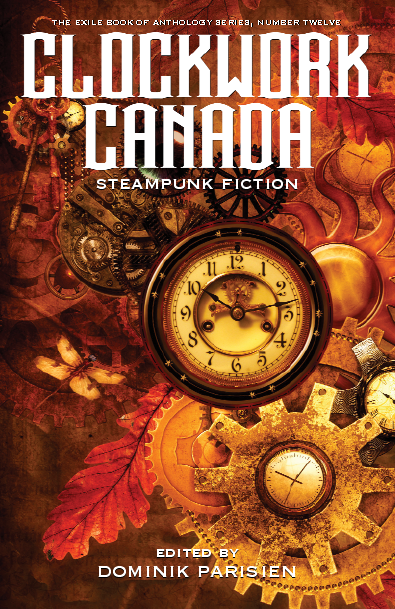 Anthologies: Collections of short stories by Canadian writers, including me! Click here to find a variety of collections in which my work appears. My story made Ellen Datlow's Best Horror Honorable Mentions 2013. This is the 3rd maybe even 4th time I've made that list! Thank You E.D. Click on any of these images to find these publications at their respective publishers.